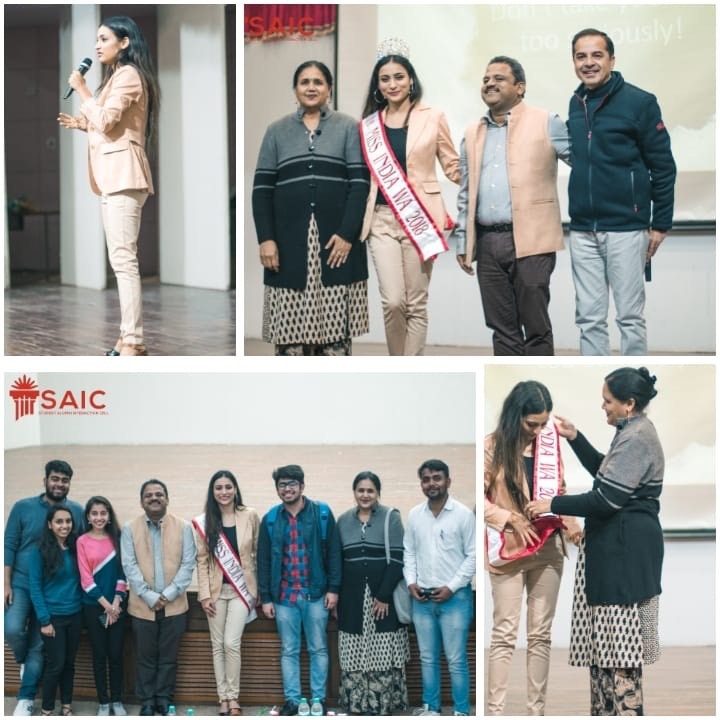 Thapar Institute of Engineering and Technology recently felicitated its prodigious alumna Milanpreet Kaur on 25th February. Milanpreet has been working as a software engineer at Microsoft as soon as she finished college and has led multiple outreach programs for the software giant in India. she is reigning Miss India Washington USA 2018! 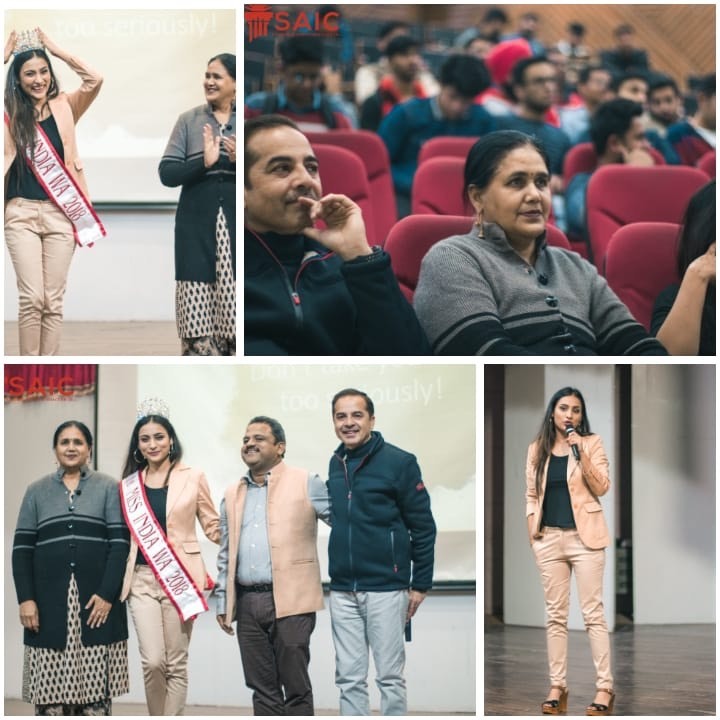 Thapar's Alumni Relations hosted Milan as she shared her personal story and her mantras for success with the students of Thapar. She inspired us with stirring words that described her journey. The most important insight that Milan left us with was her opinion and rationale to be fearless in the pursuit of our dreams; to seek opportunities in the struggles of life; and to embrace the journey - it's twists and turns. Dr. Ravi Kiran, Professor in charge - Alumni Relations and Dr. Maneek Kumar presented a token of appreciation to Milanpreet. Alumni of Thapar bring great laurels for their Almamater. Their ties with Alma mater bring them back to Thapar to share their experiences with students. The evening ended with a thunderous applause that symbolized a new found motivation amongst students to rise to their own goals.